Q: How do you boil a frog? A: By slowly raising the temperature. We are the frog, the government is the water, and corporations are the flame. Corruption of government is nothing new, as old as government itself. What tells me that we are near the end of having any influence at all, is how bold and obvious the corruptors have become. The bribes (campaign contributions) have become focused, obvious and enormous. The manipulators are out in the open, bold, unapologetic. Because they know it doesn’t matter, nothing can or will happen to them. The officials they help elect will protect them while continuing to enrich each other. Since we love to blame someone, who shall we pick? I choose us, the people. Sure, we’ve been manipulated, but it has always been our choice. We could shake the wool off of our eyes at any time, but we never do. Our obsession with money is why. We want more and more stuff: bigger houses, new cars, faster cell phones, splashier entertainment, etc. We worship those who have a lot of money, not because they are virtuous, inspiring, or even that interesting, but simply because they have more. They have beautiful homes, clothes, jets, they get on TV, are interviewed in glossy magazines, and have scandalous 15 minute relationships with other empty shells. Our love of money (and consequently, fame) has brought us to this point – a near breakdown of democracy. Our voices no longer matter. Like us, our politicians have sold out to the highest bidder. Why bother trying to please us, the teaming millions, when they can please a few dozen and keep the power and money they so crave. We showed them the way, they simply obeyed. 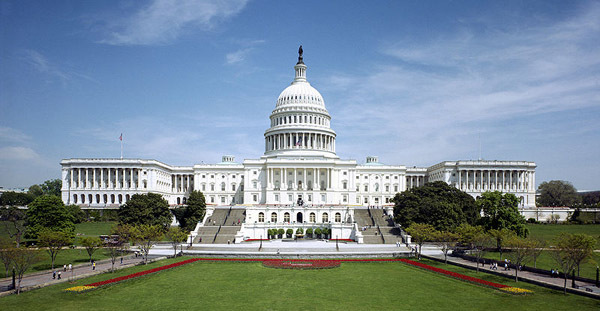 Those who have lots of money buy our elected officials, who in turn help them get more money. 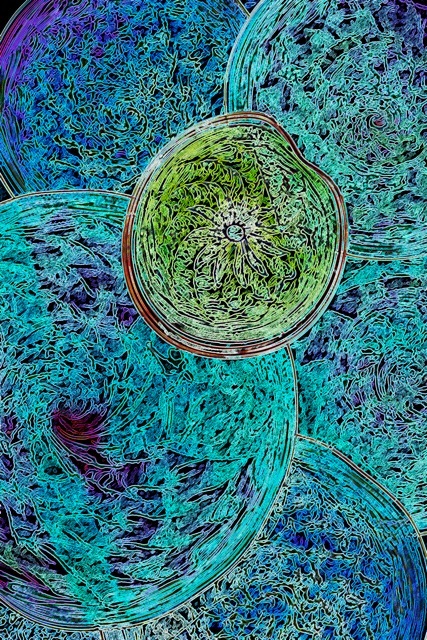 The cycle spirals upwards at the expense of the many, squeezing more and more wealth upwards. The median household income in the US continues to fall, lower today than 20 years ago (US Census, Sept. 2014). In the same period, the wealthiest 1% has gone from owning 15% of the nation’s wealth to over 40%. Then Why should the government be more afraid than its people? Automation and technology will take us to new heights of corruption and abuse. If you are really, really rich and you want something, why bother with the government at all? Because, eventually, if you do something really terrible, you will get exposed and possibly punished. The government holds the ultimate card – force. Our government officials blinded by their insatiable desire for money and power, continue to make choices based on one criterion – money. So they will always sell out. Morality based on money is no morality at all. Here are the steps to our ruination. Our financial system is private, even our money supply is run by a non-governmental agency – the Federal Reserve. They finance the government, not the other way around. What is to say they can’t stop funding the government? Our prison system used to be completely run by local, state and federal governments. Now it is mostly outsourced to private companies. And our prison population has skyrocketed – 5 times more people per capita are in prison today than in 1970 and most are minorities. Coincidence? The military is beginning to supply local and state police forces with military grade weapons, serious and overwhelming firepower. Why? Automation and technology are advancing briskly in the military, spy satellites, unmanned drones, extremely accurate rockets and even computer guided bullets. Next up are unmanned tanks, robotic weapons and soldiers, insect sized spy drones, etc. Your clue to the timing of the end, will be when you read about a certain experiment, where a municipal police force is outsourced to a private corporation. Cash strapped municipalities will love the idea of stretching their thin budgets. That is the day our democracy as we know it ends completely. When the government relinquishes its only trump card, why would there be any need for corporations to bother with them any longer? Corporations will do what they want with impunity, as they’ll have private and competing police forces working for them. Government will be superfluous. How will the Constitution protect you then? 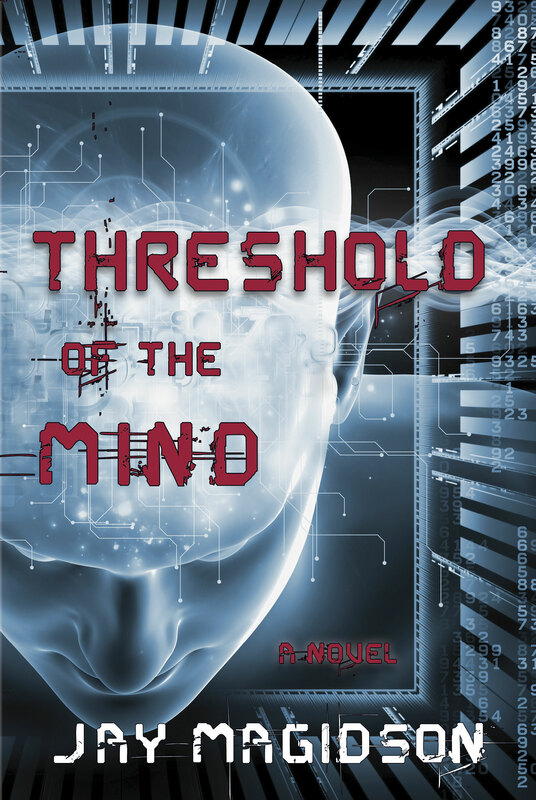 Threshold of the Mind by Jay Magidson gives us a hard view of a corporate controlled world in the year 2080. A world where everything is for sale – even your mind. I made this brief video promo of Threshold of the Mind. I think you will enjoy it: Video of Threshold of the Mind. OK, that brings up something very important. I changed the name of my book from In the Image of God to Threshold of the Mind. It is the same in every other way, just a new title. I debated long and hard about this. It is not a small thing to change the name of your book. It is like changing your own name. Unfortunately, the old name was getting associated with religious books. Of course, it is not about religion in any way. So I changed it to Threshold of the Mind. But it is not just changing the title, the book had to be republished in every form: that means in print, kindle, ebooks, new ISBN number, everything. It took a few months, but the process is complete. So I made a video to celebrate the new title, because I think it is awesome, just right, Sci-Fi, hi-tech, genetic engineering. So, if you have a book with the old name, hang on to it, it will be a collectors item. But you should also buy a new one, so you can be cool and up to date. Stratumentis is the name of the fictional city in my new book, In the Image of God. In the novel, it is a fantastic spherical structure designed and built by the wealthy and ruthless business genius, Tatsuo Hamachi. Stratumentis is suspended in the open space of the widest part of the Grand Canyon, half above the rim and half below, nearly a mile above the Colorado River and over one mile from either rim. The gigantic sphere is approximately one half mile in diameter and over two hundred stories high. Stratumentis houses thousands of workers and laboratories. The outer skin is composed of Crystaleen, a fully transparent glass that has excellent photovoltaic properties as well as a high insulative value. This material is incredibly expensive as it can only be manufactured in high earth orbit. The entire sphere weighing billions of tons is suspended by eight nanofiber cables attached to four enormous towers, two at each rim. From a slight distance, the city appears to float. Its shiny surface reflects the sun, giving the illusion it is a second, smaller sun rising in the gorge. In the Image of God is available in print and electronic versions from online retailers. Here is the link to the Amazon listing. 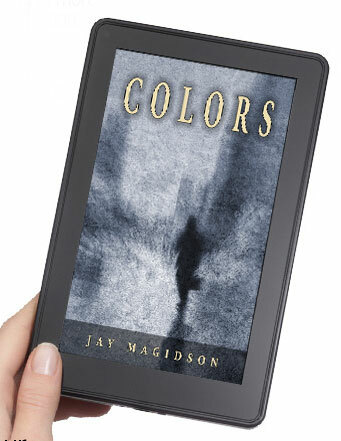 Colors by Jay Magidson is now available on Kindle and other eBook formats. If you are an Amazon Prime member you can even borrow it for free! Of course you can still get it in print form. Thank you everyone for the great comments. There is nothing better than knowing that readers enjoy your work. I would love it if you would share those comments on Amazon. It helps others too. Only $3.99 for eBook (Kindle, iPad, etc. ).